I Love Sitting Behind Home Plate. Here is one of my favorite players… Ender Inciarte! Lead-off Batter against the Miami Marlins. My son attended a baseball camp with Greg McMichael, former pitcher with the Atlanta Braves. At the beginning of camp, he sat the boys down and talked to them a for a bit, the parents got to stand in the back and listen to what he had to say. He had a wealth of knowledge, a ton of experience, and was great to listen to. One thing that he said really stuck with me. It was, “I can tell which boys are going to be the BEST players by how much they LISTEN.” This has stuck with me for a few years. It is true. My husband and I have managed/coached 2 teams a year over the past 5 years. We have seen the “coachable” players that have been an absolute pleasure to coach and be around. We’ve also seen the ones that are constantly talking, running their mouth, arguing with everything you say, wanting to “prove” themselves. The “coachable” ones will go far in life. They are hungry for information. They are willing to learn. They are willing to do what you suggest to help them get better. They are respectful and well mannered. They ride the wave with you. They are not doormats but they do what you suggest and keep trying…and with a great attitude. 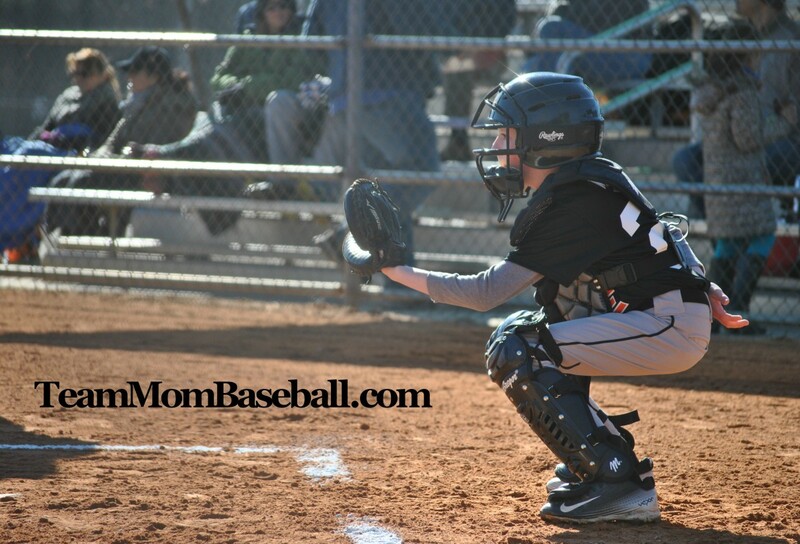 The coach makes a huge difference in the learning and motivation of your child but if you are fortunate enough to have an awesome coach that you trust, then it’s much more crucial to be a “coachable” kid…and to be “coachable” parents, too. The talkative/argumentative players keep talking about how THEY think things should be. I was warming up with the softball girls at practice, throwing pop fly balls so they could practice their catching. One softball girl actually said to me that she was “too good to be doing this”. I was stunned that a child would actually say such a thing about basic fundamentals… but… she was the one who later as the pitcher, missed catching a basic pop fly as it came to her in a game. We are never “too good” to keep trying. We are never “too good” to keep working HARD. We are never “too good” to listen.